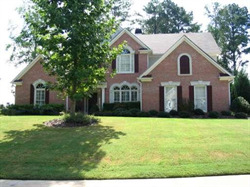 We are a small neighborhood located within the city limits of Alpharetta. 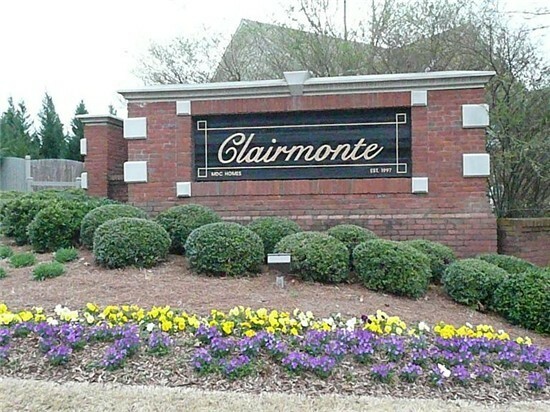 There are 88 homes with a swimming pool, two tennis courts and a small children's playground. It is truly a wonderful place to live. Our children attend Manning Oaks Elementary, Hopewell Middle School and Alpharetta High School. We welcome you to take a look around. If you have any questions about us, please use the "Contact Us" tab and someone will get back to you shortly. Click each school to link to their website.